Bespoke designs… classy chassis with paint protection. 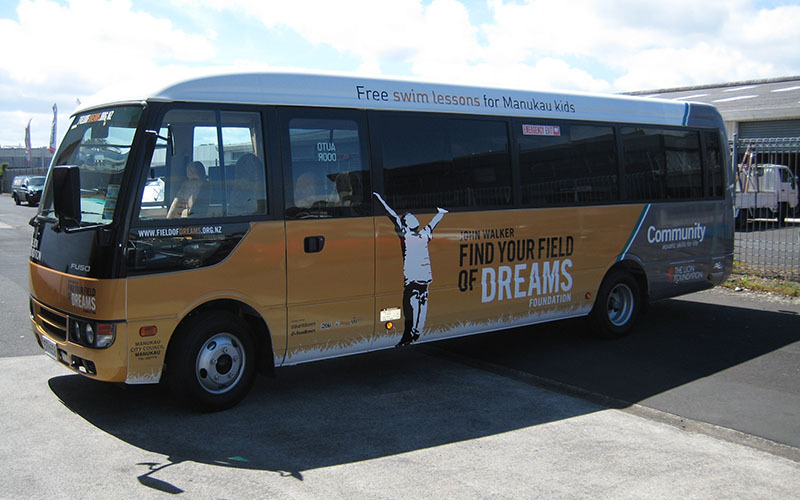 Self-adhesive vinyl used to cover all or part of a vehicle, from simple lettering to complex graphics. Can be applied to a rigid surface with self-adhesive vinyl or flexible curtains. Window areas can be covered with perforated substrate to “see through”. Your movable marketing message. 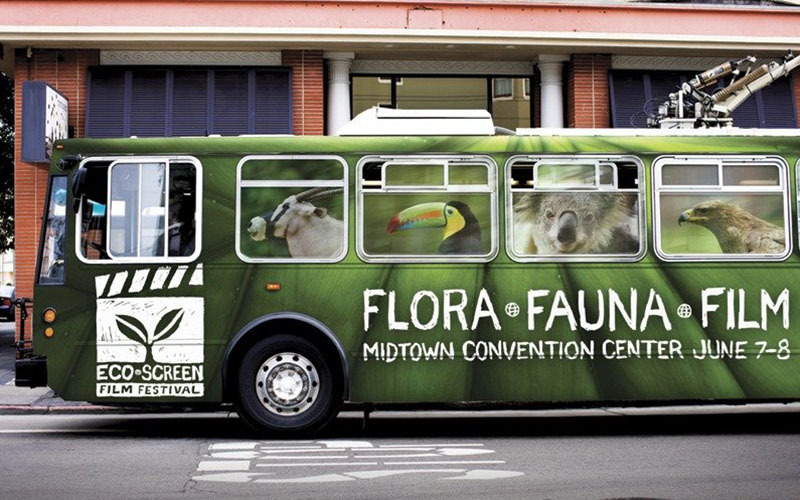 Visually eye-catching graphics make a fantastic mobile billboard to let the whole town know about your business! The Panda Visuals UV resistant inks plus the clear coat we apply to printed graphics means that graphics are extremely durable. We can offer cost effective graphics for both small or large print runs. 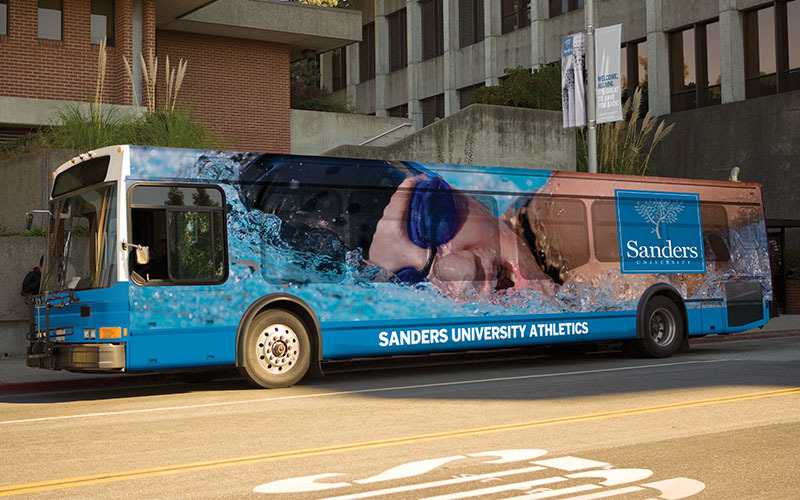 Choose from a full vehicle wrap or individual prints for your bus, car, truck or van. Options for window graphics include Static Cling Film and Panda Vision Film. Static Cling Film – Our new Static Cling Film gives you the ability to pick and choose when to display vehicle graphics. This makes it perfect for reps vehicles, real estate staff and anyone using their vehicle for business and private purposes. Panda Vision Film – Panda now offers a cost-effective electrostatic one way vision film you can apply yourself in minutes, then reapply whenever and wherever you like. It’s see-through and perfect for the inside of car and shop windows. – Window covers with perforated substrate to “see through”.